Do you have enough insight in the coherence of your IT landscape and the way this supports your business? Are you ready for the challenges of the coming years, such as digital transformation, flexible working, innovation of services and cloud transitions? 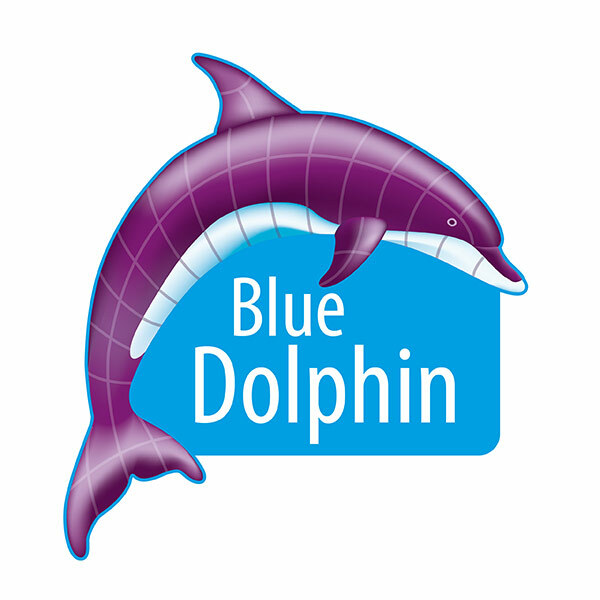 BlueDolphin enables you to map your landscape in a limited period of time. Applications, servers, business processes and interdependencies are mapped in a matter of days with this innovative system. By assembling information from multiple already existing sources such as TOPdesk, Active Directory and your employees, BlueDolphin is able to combine the information already existent in your organization to a coherent, complete model of what your business does and how IT supports this. This way you can visualize the impact of changes in a flash. You van generate management information for identifying and realizing savings and improvements in your IT landscape automatically. BlueDolphin gives you the opportunity to gain and hold organization wide insight and grip on the IT landscape while reducing complexity. With the obtained insight you can immediately start improving in the fields of impact analysis, application rationalization and consolidation, master data management (MDM), configuration management, cloud assessments and more.